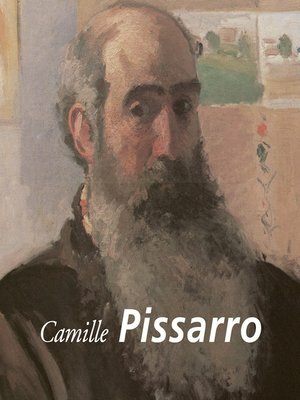 "Father Pissarro", as his friends liked to call him, was the most restrained of the artists of the Impressionist movement. Perhaps it was his age, being older than his fellow artists Monet, Sisley, Bazille, and Renoir, or rather his maturity, which resulted in his works having such serene and sober subjects and compositions.A man of simple tastes, he enjoyed painting peasants going about their daily lives. However, Pissarro owes his belated fame to his urban landscapes, which he treated with the same passion he used to paint beautiful stormy skies and frost-whitened mornings.